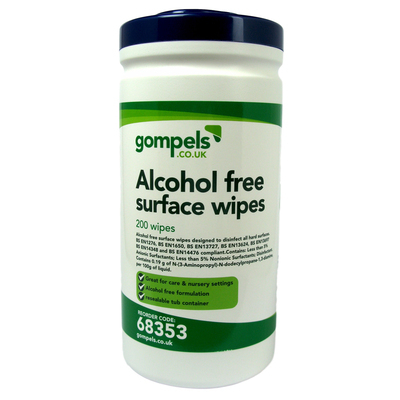 A compact and effective alternative to spray, our Gompels Alcohol-Free Surface Wipes comes in a resealable dispenser tube which is ideal for storing on any work surface. Designed to fight against infection and aid in germ control, this large tub stores alcohol and quaternary surfactant free wipes which dispense easily and can be quickly wiped across hard surfaces in minutes. 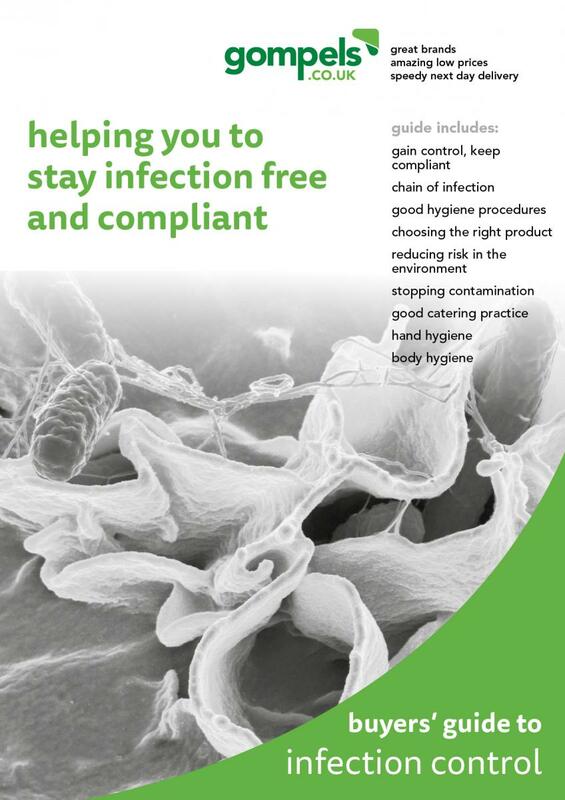 Ideal for use in high-traffic kitchens, playing environments and communal hubs, these lightweight and functional surface wipes provide peace of mind at every use and promise to keep everyone safe from the spread of infection.